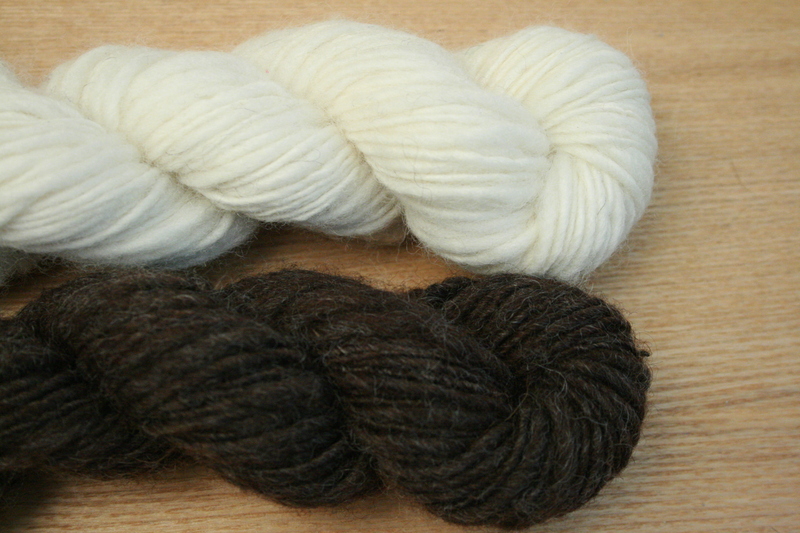 From top: Millamia, Debbie Bliss baby cashmerino, Artesano hummingbird and Debbie Bliss pure silk. 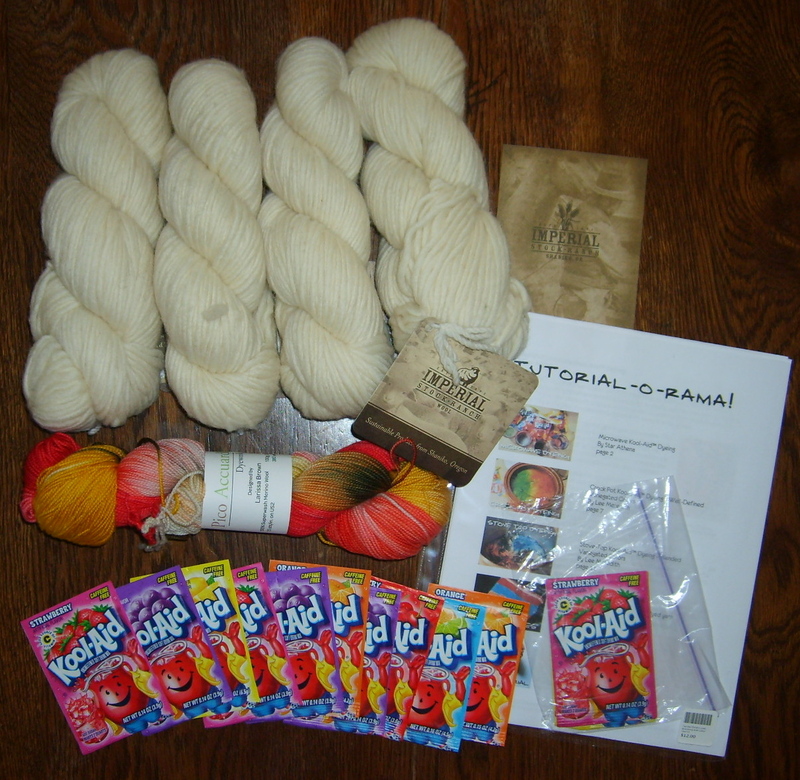 Imperial wool, hand dyed Pico Accuardi, hand-dyeing tutorial and loads of Kool-Aid. I’ve put all my new yarn in my yarn-cabinet that is now full. I’m going to have to buy a new one! Posted in yarngasm and tagged personal, yarn. Bookmark the permalink. 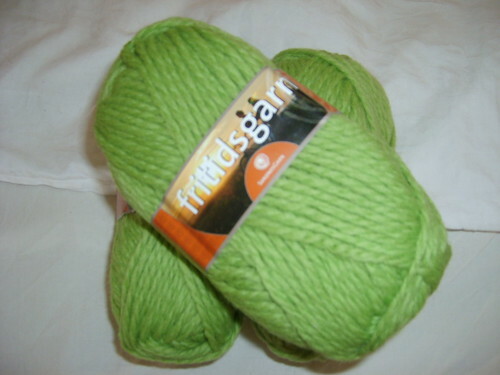 I am going to spend today knitting! The last day of 2009 has arrived, isn’t that amazing?! Time has flown away so fast!! New Year’s resolution? YES! I am going to knit more, hand dye more and design more! HAPPY NEW YEAR TO ALL OF YOU! 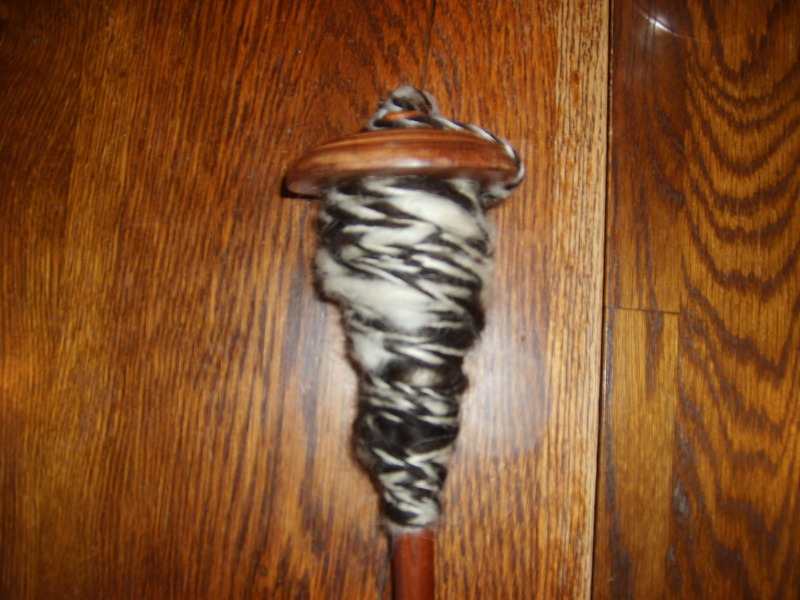 Look forward to a new year full of yarn, spinning, knitting dyeing and getting inspiration. I think 2010 is going to be a great year! 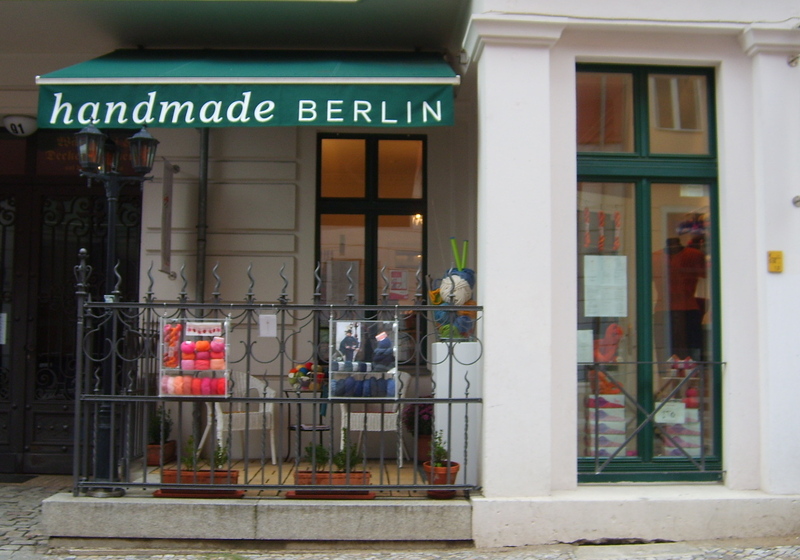 Posted in life and tagged dyeing, knitting, personal, spinning, yarn. Bookmark the permalink. 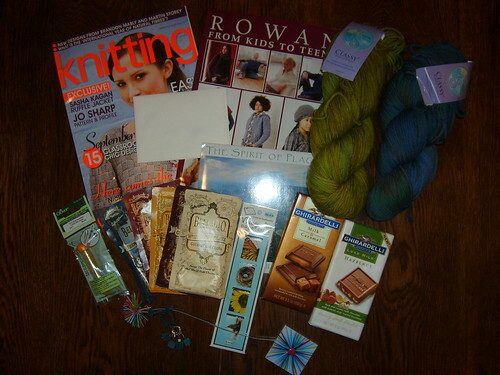 I joined a Treasure Swap on Ravelry and my first time participating was in September. For those who are not familiar with swaps: It’s a group of people that sign up for a swap. The group is divided to pairs and each person needs to find things to send to their partner. In the swap I joined there is a list of things you are supposed to send to your partner, for example: yarn, knitted goods, hot drink, pattern and so on. So… I spent September picking things for my partner, looking out for colors I knew she likes and trying to find something that I would love to recieve. In the end of September I sent the package off and today I recieved mine! AND HOLY YARN!!! It’s was packed with goods! A calender for 2010 with wonderful photos. Posted in life and tagged ravelry, swap, yarn. Bookmark the permalink. I spent yesterday in the kitchen dyeing yarn. I used yellow, red and green foodcolor, water and vinegar. I used the instructions on this site and tried both hot pour dye method and dip dye method. You can visit my flickr site for more photos. 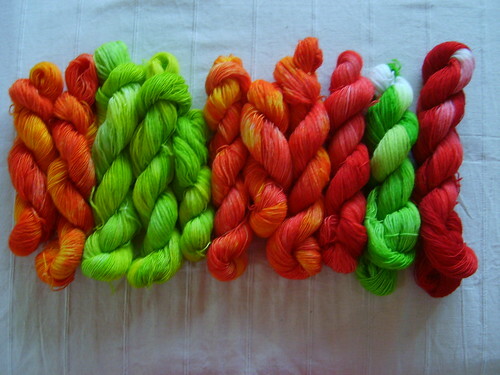 Posted in dyeing, yarngasm and tagged dyeing, hand dyed, yarn. Bookmark the permalink. 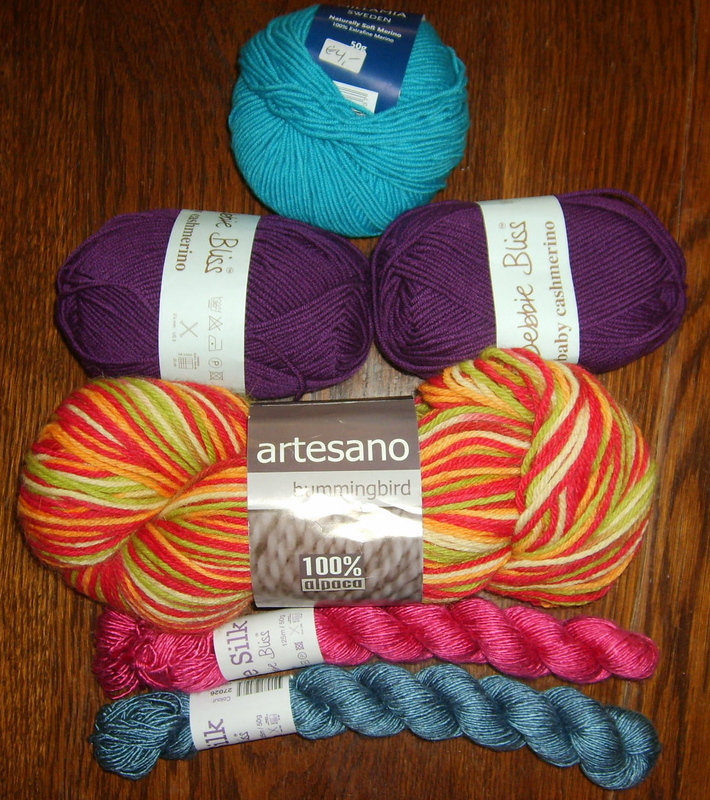 Eeek… just stopped by in my local yarn store and bought a little yarn. I mean, you always need a little more yarn! 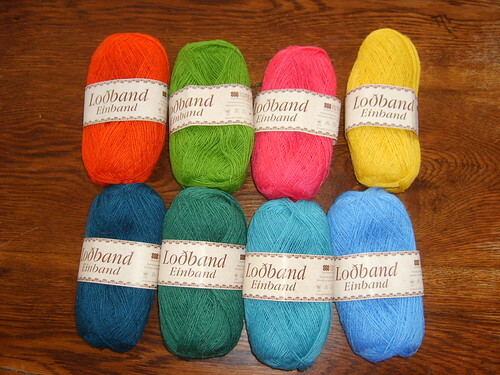 Bought these delicious new colors of icelandic Einband. 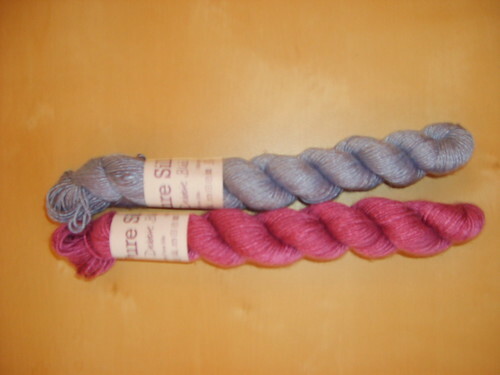 I also bougt 3 skeins of Fritidsgarn from SandnesGarn. 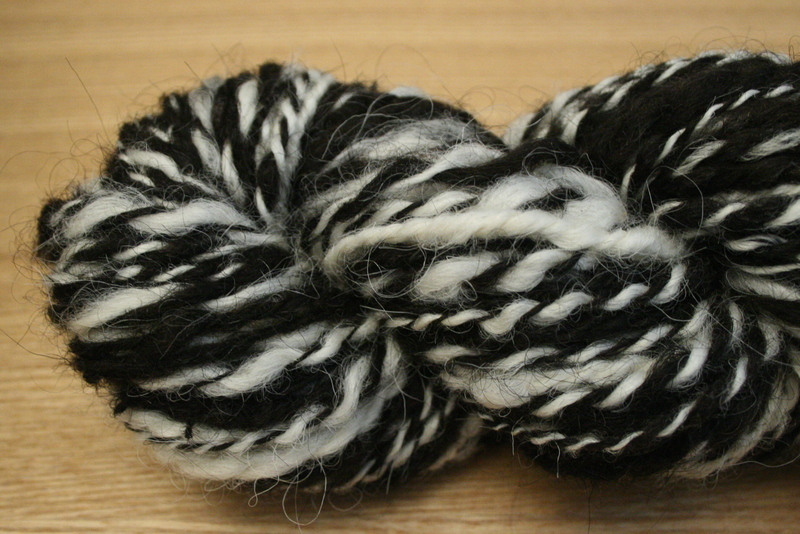 It’s 100% pure new wool and I’m thinking about making a scarf with big needles. I need something brainless to knit over the tv! Posted in knitting, yarngasm and tagged icelandic, yarn. Bookmark the permalink.